Have you ever wondered about the methods that can be used for reducing high blood pressure naturally? 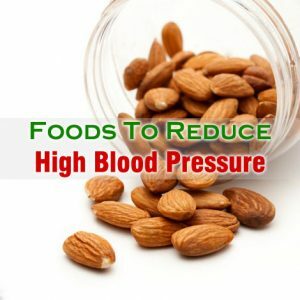 It has been reported through research that having the right foods to reduce high blood pressure can always be of good help for people suffering from high blood pressure. High blood pressure which is also called hypertension is a very serious health condition resulting in the damage of the blood vessels and ultimately causing kidney disease, heart disease, stroke and various other problems. Hypertension is also called silent killer because it shows no symptoms at all. Foods which are high in their content of potassium help in reducing high blood pressure. Leafy greens such as arugula, lettuce, turnip greens, spinach, collard greens and kale are the best in potassium content and therefore they are useful in reducing high blood pressure. Bananas are one of the greatest methods of adding potassium to one’s diet. It is better to take bananas for reducing high blood pressure than the supplements available in the market. Garlic is the magic food for people who suffer from high blood pressure. It is widely used for medicinal and health purposes. Allicin, the active ingredient in garlic helps in lowering elevated levels of blood pressure. Fish Oil is one of the best food to reduce high blood pressure naturally at home. Omega-3 fatty acids have always worked wonders for the heart and blood pressure patients. Fish oil contains natural fatty acids which are extremely useful for cardiovascular health in human beings. 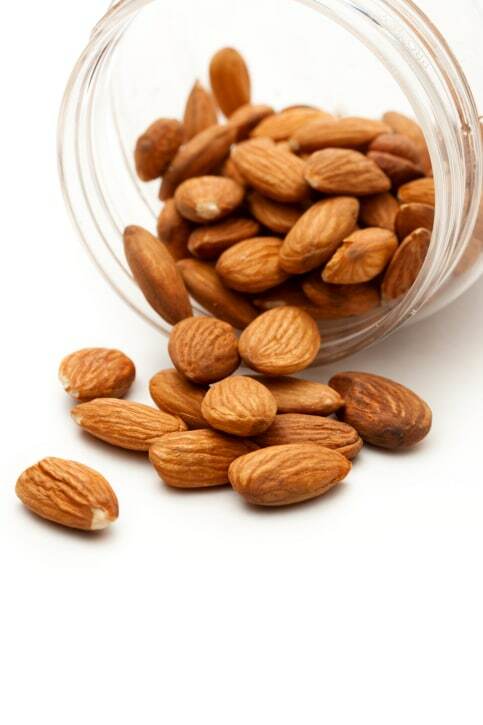 Tree nuts like almonds and cashews can work wonders in reducing high blood pressure and in delivering the best health care to people suffering from kidney and heart diseases. These tree nuts contain magnesium in good amounts and therefore they are also useful for metabolic problems.